Vacation Days Still Go Unused in U.S.
Employees reported feeling happier with their job and company when they use their vacation days. In 2017, 52 percent of U.S. workers reported unused vacation days at the end of the year, compared with 54 percent in 2016 and 55 percent in 2015, according to research from Project Time Off. While employees used nearly a half-day more of vacation in 2017 compared to the previous year, employees still do not use all of the vacation time they earn, leaving 705 million unused days. In 2017, employees took an average of 17.2 vacation days. 61 percent feared they would look replaceable or less dedicated. 56 percent said their workload was too heavy. 56 percent lacked coverage at work. 54 percent blamed their pet. However, when companies encourage employees to use their vacation, employees reported feeling happier with their job, company, relationships and health. Employees also value their paid vacation benefits – ranking it the second most important benefit after health care. In California, paid vacation leave is a form of wages. 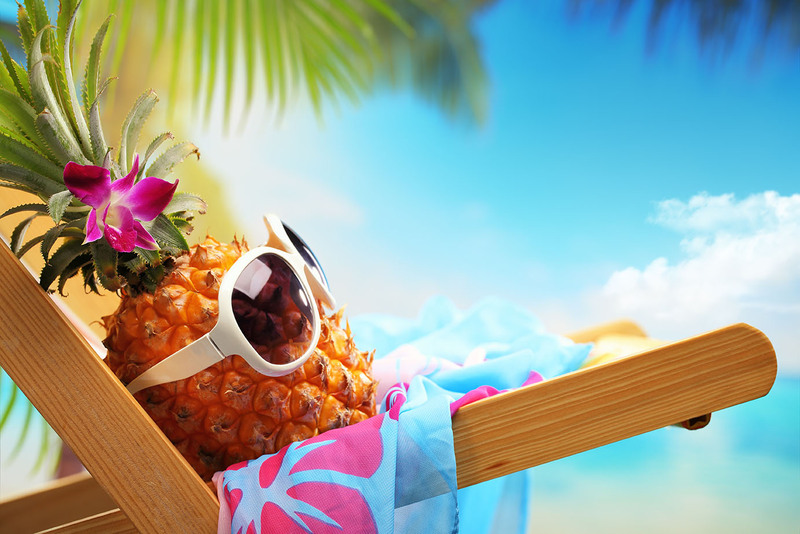 The right to accrue paid vacation vests as the employee renders services, so employees “earn” a portion of their annual vacation accrual each day they work. “Use it or lose it” policies are not allowed. If an employee earns vacation, you can’t take it away. You can, however, limit vacation by placing a reasonable cap on the amount of vacation an employee can accrue. Once the employee hits that cap, they can’t earn any more vacation until they use up some of the previously accrued time. CalChamber members can read more about Vacation in the HR Library. Not a member? See how CalChamber can help you.